We Carry the Highest Quality ORGANIC Cannabis Products. We are located North-East of the crossroads Power and Warner at 6859 E. Rembrandt Ave Suite 128, Mesa, Arizona 85212. We put ORGANIC in your cannabis experience. We offer a variety of organically grown and produced cannabis and hemp products ranging from traditional cannabis, edibles, topicals, and much more. Unlike other dispensaries we have a commitment to showcase organically grown and chemical free manufactured medical grade marijuana products and organic delivery systems. Our signature organically grown marijuana is pesticide free and grown in soil that is not injected with additives that force the growth of the plant. Instead our marijuana is provided a natural soil where lady bugs hover about. That my friend, creates a safer more robust and clean taste for a better whole body experience. 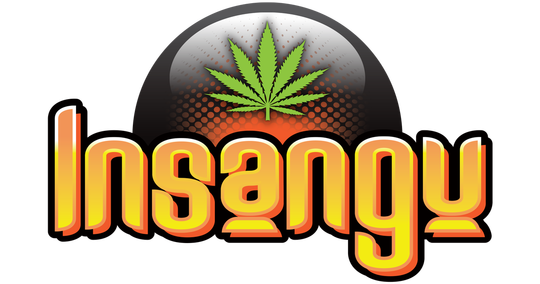 When it comes to vape pens, our Insangu line is free of butane and denatured alcohol which are often used in conventionally manufactured marijuana concentrates products to engage the THC in cannabis concentrate products. When others are using chemicals to create heat to produce THC, Insangu is using a method free of chemicals to create the THC in their rosin pens. People agree, it just tastes and feels better when enjoying pesticide and chemical free cannabis. BLISS is not just a state of mind, it’s about passionately serving you!